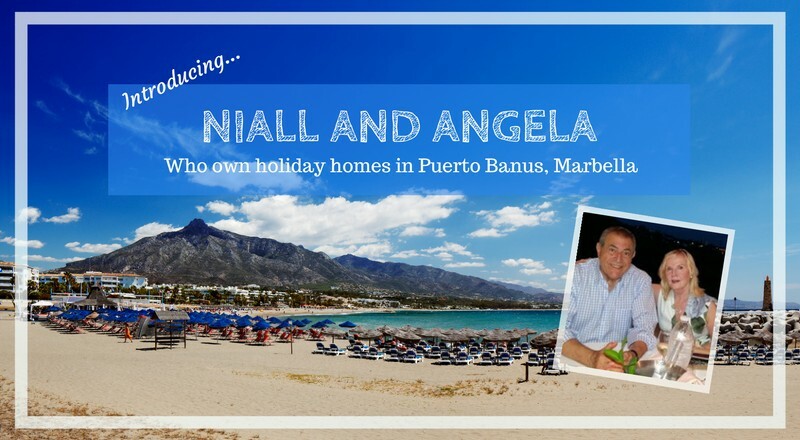 Angela and Niall have five holiday apartments in Puerto Banús, Marbella. They have listed them on Clickstay for many years and have had fabulous reviews from Costa del Sol holiday-makers that have stayed there, so we thought we'd ask them to tell us a bit more about their properties, the area, and what makes them such good hosts. Hi Angela and Niall! Tell us a bit about your properties. 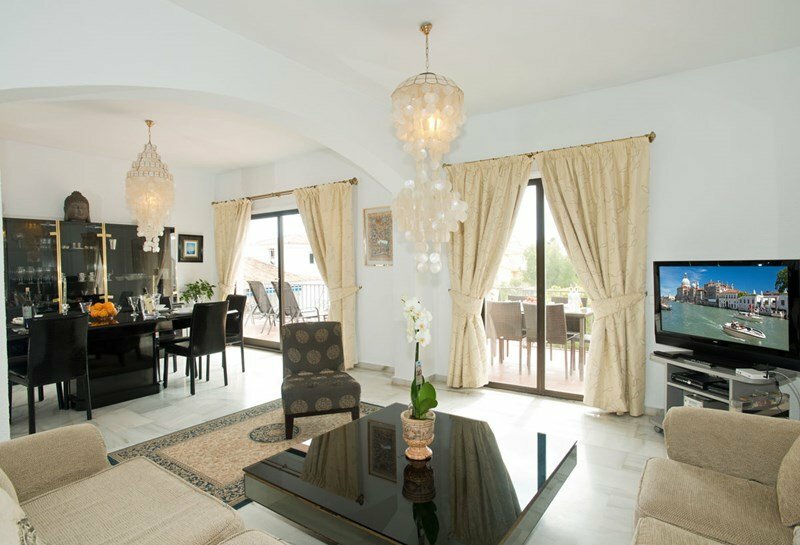 We own 5 apartments in the most popular resort in Spain; Marina Puerto Banus. 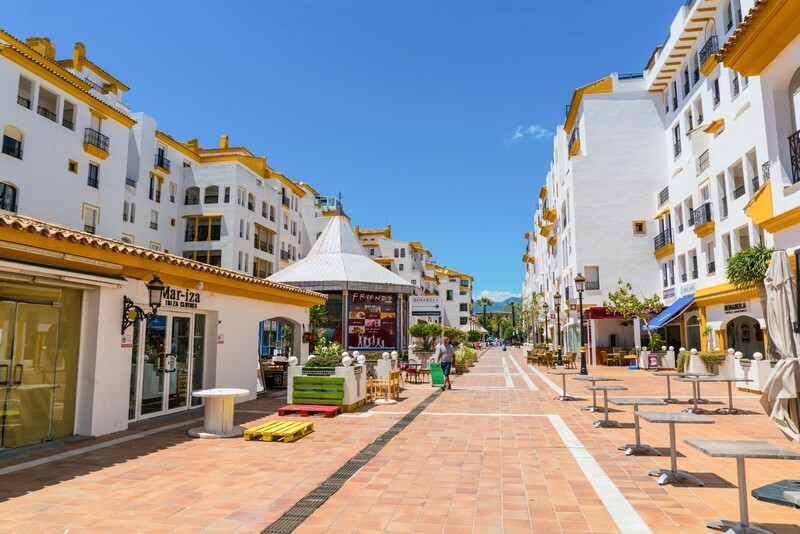 All our properties are two bedroom, two bathroom apartments in Club Playas del Duque, and close to the beach of Andalucía del Mar. Every apartment has a full bathtub and a walk-in shower, are luxuriously furnished and maintained efficiently by us, to the highest possible level. Key collection is available 24/7 from the reception and security is 24/7. 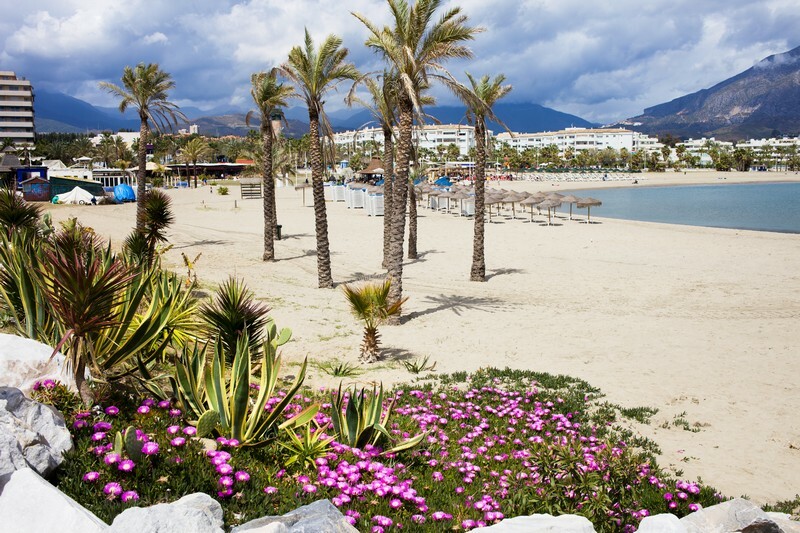 Club Playas del Duque has 30,000 square metres of tropical gardens, with 2 private restaurants, a health club and 3 large swimming pools with children's areas, deck chairs and lifeguards. Renters have repeatedly commented on the wonderful location of your properties – can you tell us a bit about the locality? Our properties are in a beachfront development. 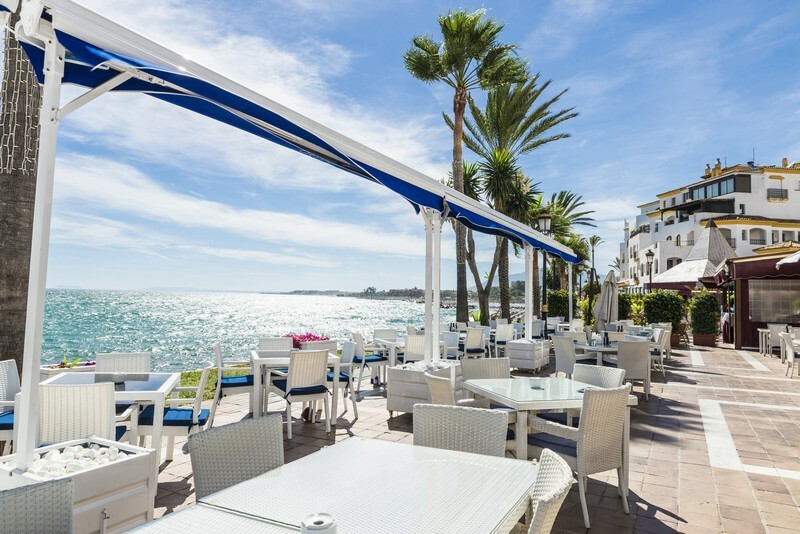 The gardens have gates that lead directly onto the beach boardwalk, that is about 5 minutes’ walk to the fabulous grand Marina Puerto Banus where you'll see some of the most luxurious yachts in the world. On our beach, there is the world famous Ocean Club with free entry. You don't need a car, as all family needs and amenities are within few minutes pleasurable walking distant, including shops, restaurants, the largest department store in Spain, nightlife, casino, pharmacy, medical centre, cinema. The area offers entertainment to all members of the family. There are water worlds, a zoo, many museums and art galleries, a funfair, cart racing and much more. 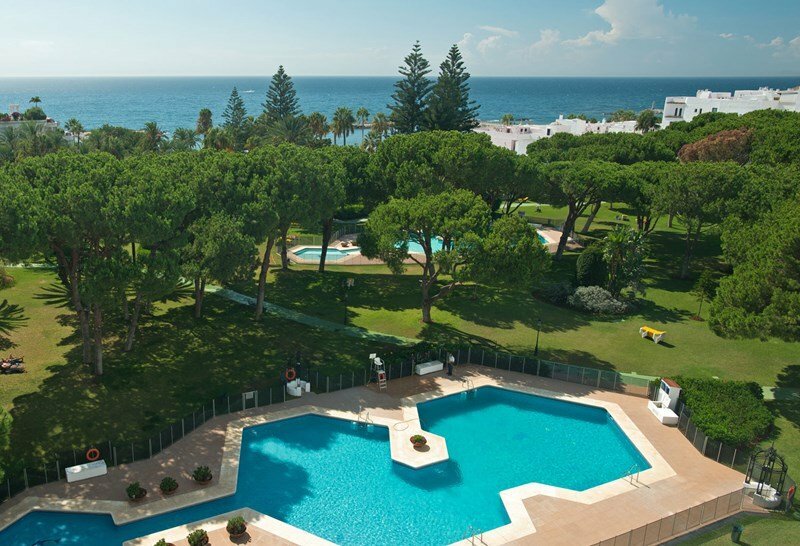 This is the true heart of the Costa del Sol - which is also named Costa del Golf! There are more than 50 golf courses within a half an hour drive. Many of the reviews renters have left commend the fact that the properties have “every amenity”, they are “extremely well-equipped”, and “every modern convenience provided” – can you give us an idea of what you think makes for a well-equipped holiday apartment? The apartments are fully equipped with air-conditioning, washing machine, dryer, dishwasher, international satellite channels TV, and free high-speed fibre-optics unlimited WiFi. Whilst it's not necessary to have a car here, if you do bring one, there's also free parking inside the building. There is dining for six people both inside the apartment and on the balconies. The kitchen is fully equipped with utensils, coffee machine, and all other cutlery, glasses, etc for 6 people. There are two hair dryers, an iron and an ironing board in each apartment. In each apartment we've put together folders to make guests acquainted with living in the apartment. The folder also has many leaflets suggesting what to do, where to go or where to eat and drink in the area. Within the development that the apartments are in, we have a health spa, gym, beauty centre, massage rooms, Turkish Hammam. It is one of the best available in Spain (there is an entry fee depending on usage). We've also got a very convenient small supermarket that is open 24 hours a day, 7 days a week. There is so much to do - all sports, from tennis, gliding, water sports, boating, and there's no need for a car. Who would you recommend your properties to? Our recommendation is for family holidays. Which are your favourite local restaurants and bars? There are so many to choose from! Magna Café, Levante, Carnicero, Gran Gatsby, Mumtaz, Puente Romano restaurants, Linekers - they are all great! Finally, we’ve noticed that lots of renters heap praise on you two, personally! “Owners were very helpful”, “The owner had clearly gone to extra effort to make sure facilities were available for our children”, “The owners were friendly and helpful”. Can you tell us what you do to go the extra mile to make sure your guests have a great stay? Well, we offer exactly what we have published. We attend to any request within hours and we answer emails within two hours 24/7. The apartment and utilities are maintained to a perfect standard. We supply in time full information about arrival and departure and give the guests full details concerning transport from the airport. Thank you, Angela and Niall! 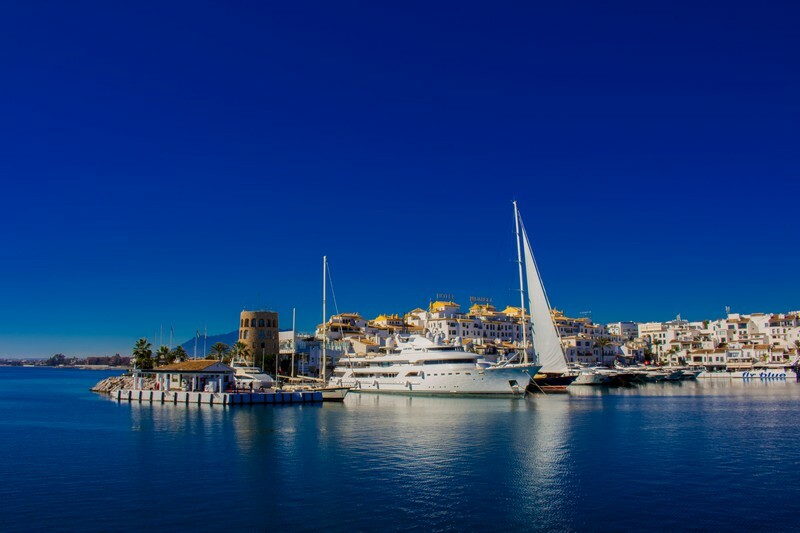 Has this got you hankering after a holiday in Puerto Banus? You can see all of Angela and Niall's lovely properties here or take a look at all of our holiday homes in the area here. Happy holidays!